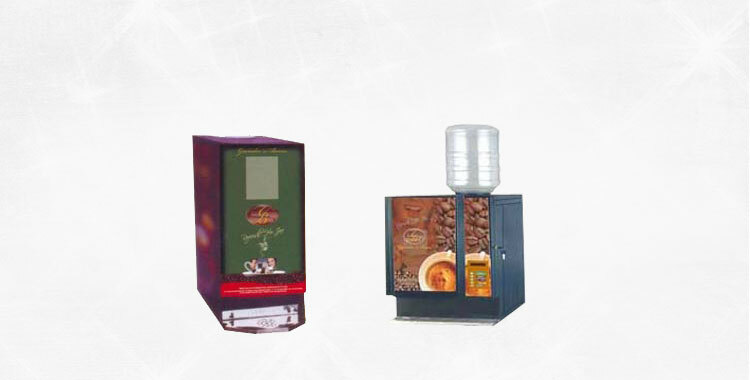 We are considered as one of the most eminent Tea Coffee Premix Vending Machine Exporters, based in India. 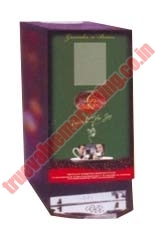 Our Tea Coffee Premix Vending Machine is high on demand in national as well as international markets. 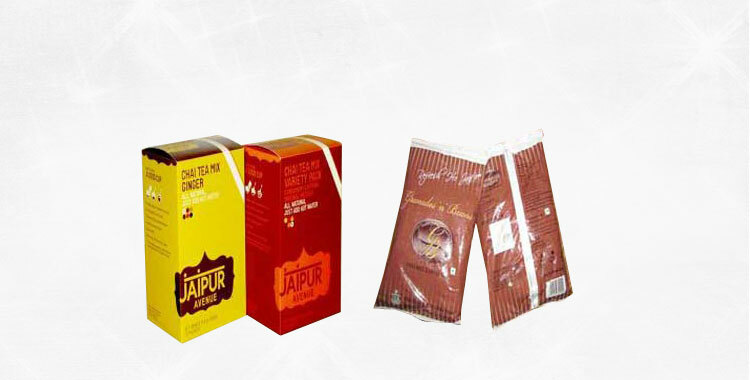 We have various flavours of Tea Coffee Premixes such as Cardamom, Masala, Ginger, Lemongrass, Cardamom Masala, Mix Tea, Lemongrass ginger, Lemon Tea. The machine provided by us are fully automatic & one can get drink at a press of button. 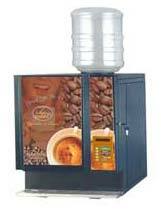 We have two option, three option, four canister multi option & six canister multi option vending machine.